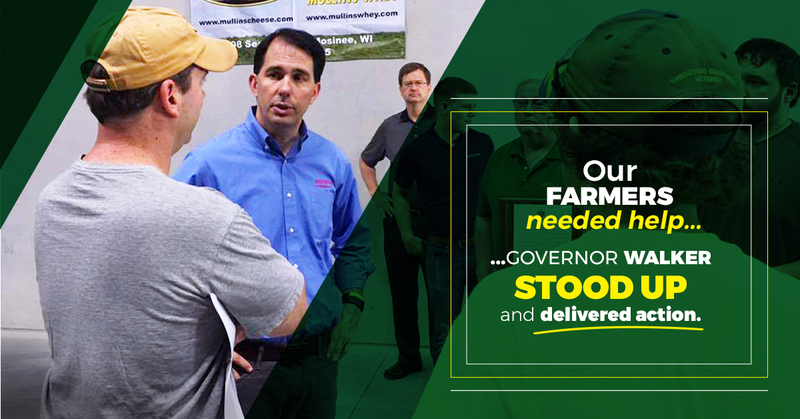 Governor Scott Walker took action to ensure access to tools and resources necessary to keep farmers open for business. After meeting with Governor Walker, President Trump took swift action in support of “America’s Dairyland,” fighting to get Wisconsin famers a fair deal. Join the fight for a brighter future by completing the form below!